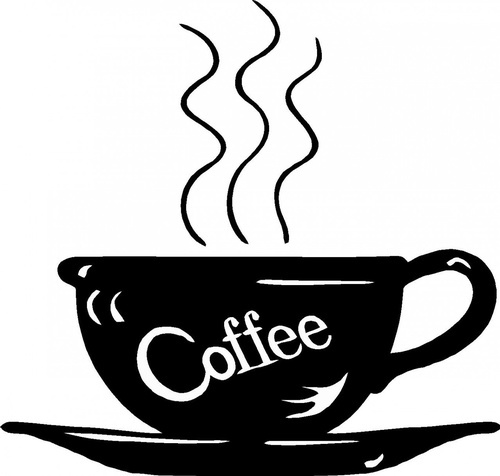 Get your morning started right with fellow Chamber members and a good, steamy cup of coffee. 320 W. Seventh Street, Royal Oak, MI 48067. Plenty of free convenient parking. Friday, November 9 from 8 - 9 a.m.
Free for members and prospective members.